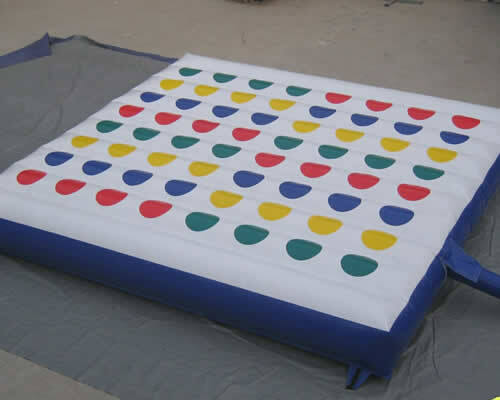 Twister with a twist, the inflatable bed adds a balance game as you get tangled up. A great game for 4-6 players. If measuring your garden please allow and extra foot either side to adjust for the inflatable moving as it is used and two foot at the back for the fan. 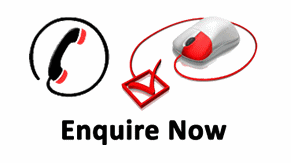 If you are unsure if the castle will fit please do not hesitate to contact us by email or phone using the details at the top of the page. 1.5ft or 0.45m "the height of the user will be on top of this. Reviews coming soon! Check our facebook to see our positive track record!